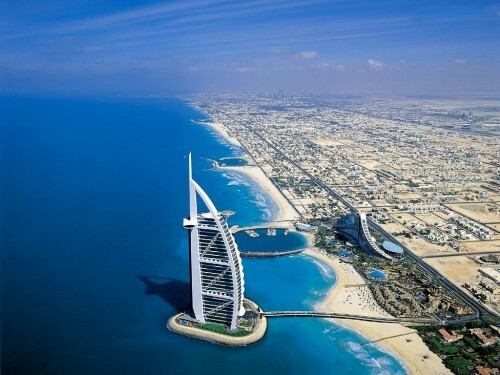 WizzAir now offers good prices on flights to United Arab Emirates. Return flights from Budapest to Dubai will cost you only €110 / 34180 HUF. Price is valid for members of Wizz Discount Club travelling with small cabin luggage up to 42 cm. Non-members will pay a bit more but it’s worth purchasing the membership if you travel in pair already. « Cheap flights to Cuba: Havana for only €444!